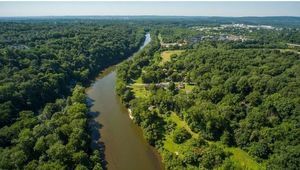 Headline: Collegeville, PA ~ 1.76 acres Waterfront lot. Panoramic Views of the Perkiomen Valley. Build a Luxury Resort Style Home.